Lenovo (SEHK: 0992) is close to surpassing Hewlett-Packard as the world’s leading manufacturer of personal computers following a strong quarterly rise in sales. The Chinese company, with headquarters in Beijing, Singapore, and Morrisville (U.S.), and more than 27,000 employees globally, now has a 14.9% share of the global market, compared with 15.5% for HP, according to figures from IDC, the research company. Lenovo beat industry estimates with sales increase of 35% to $8 billion in the quarter ending June 30, 2012, and quarterly net profit rose 30% from $108.8 million to $141.4 million. 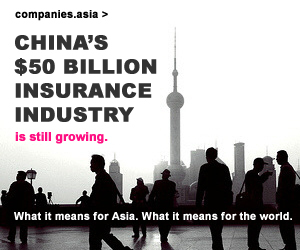 Of the US$29.6 billion revenue so far for 2012, 58% has been earned outside of China. Lenovo’s unit sales in the U.S. grew 6.1% in the 2nd quarter compared to a 10.6% decline for the overall U.S. PC market. 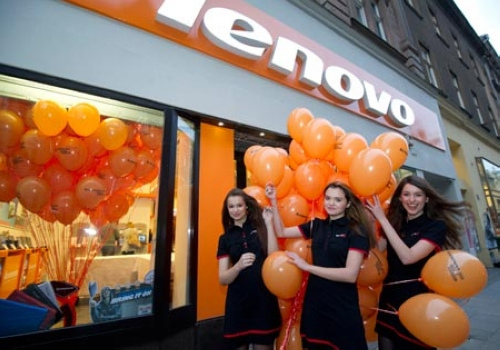 According to IDC, Lenovo now has a 8% market share in the U.S., its largest ever. The increase came at a time when the PC market overall has stopped growing, with consumers more interested in spending money on smartphones and tablets. In July, figures from Gartner Research showed a 0.1% decline in overall global sales. 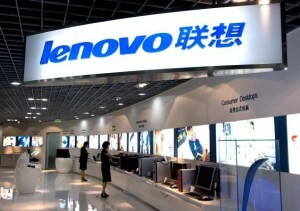 Lenovo was founded by Liu Chuanzhi with a group of 10 engineers in Beijing in 1984 with 200,000 yuan in startup capital. It was incorporated in Hong Kong in 1988 under its previous name, Legend. In 1994, Legend became a publicly traded company after listing on the Hong Kong Stock Exchange and raising nearly $30 million. 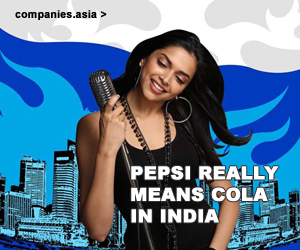 The company name was then changed to its current name in 2003 and millions of dollars were spent in the rebranding campaign. Lenovo’s acquisition of IBM’s PC business in 2005 accelerated its access to foreign markets as well as improved its branding and technologies. Lenovo inherited from IBM the ThinkPad line of notebook computers, but it eventually launched its own IdeaPad line of laptops and IdeaCentre desktops in 2008. In 2011, Lenovo acquired control of Medion AG (FWB: MDN), an Essen, Germany-based electronics and computer manufacturer, to bolster its European market position; it also took control of the PC division of Tokyo-based NEC Corp. (TYO/OSE: 6701) by structuring a joint-venture deal. “We plan to become the world’s biggest PC maker,” Chief Executive Officer Yang Yuanqing said in October 2011. In all likelihood, he may well accomplish this by the end of this year. 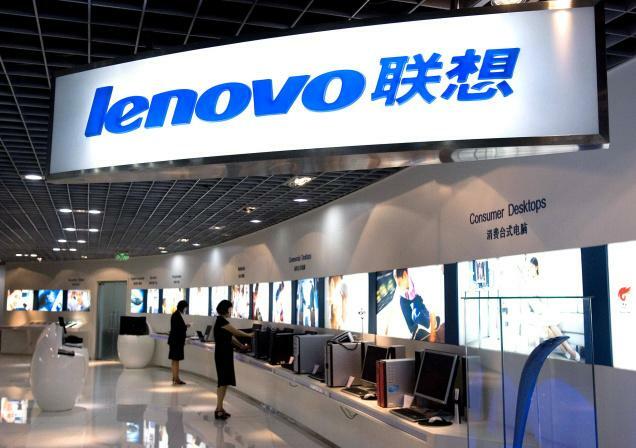 Yang is also stepping up development of smartphones, tablets and Internet-ready televisions to widen Lenovo’s product line for consumers, and plans to offer a new cloud computing service which would allow users to manage information and exchange content between multiple devices. 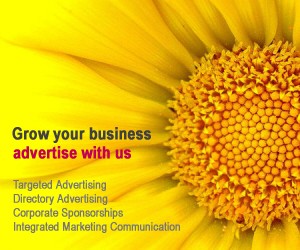 Copyright © 2013 Companies.asia All Rights Reserved.